The Year of the Rooster is almost here! It’s a season for celebrating and, of course, giving just the right gift. If you’re worried about knowing exactly what that might be, we’ve put together a few perfect Chinese New Year packages that are sure to impress (or that will be delicious to enjoy yourself!). 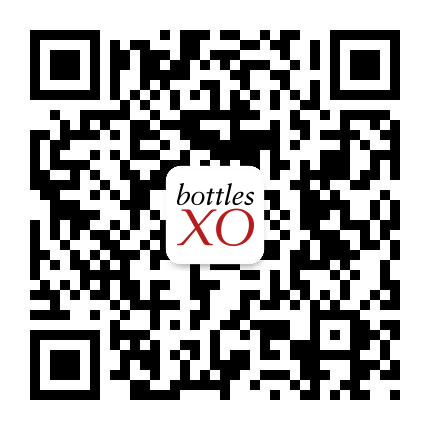 All are available now in Hong Kong; check the ‘Explore’ section of the BottlesXO app. The ‘Bubbly Rooster’ set (HK$ 288) offers CNY with a sparkle; it includes two bottles of Villa Marcello Prosecco from Mazzei, one of Italy’s oldest and proudest wineries. ‘The Pairing Package’ (HK$ 388) is a selection fit for a New Year feast, a range of three bottles carefully selected to pair beautifully with the most iconic dishes of a Chinese New Year banquet. The ‘New Year Rouge’ set (HK$ 488) includes a couple of exceptional, prestigious French wines from legendary regions: Saint-Émilion and Lalande dePomerol. If you’re looking for a gift that will impress, then this’ll do it. All of the packages above are available for instant delivery in Hong Kong NOW in the ‘Explore’ section of the BottlesXO app; download it here.